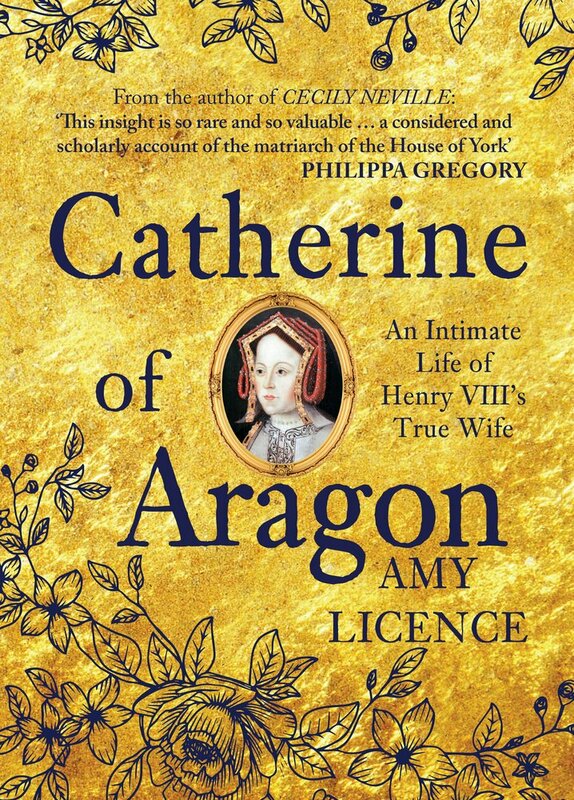 The following is an exclusive extract from Catherine of Aragon, An Intimate Life of Henry VIII’s True Wife by Amy Licence, available now by Amberley Publishing. Vergil also commented at length on Henry’s character, finding his “spirit distinguished, wise and prudent, his mind was brave and resolute and never, even at moments of the greatest danger, deserted him.” He had a good memory and was shrewd and prudent, so that “no one dared to get the better of him through deceit or guile” and knew well how to maintain his royal majesty “in every time and place.” No doubt he made Catherine fell welcome, as Vergil claimed him to be “attentive to his visitors an easy of access,” adding that “his hospitality was splendidly generous (and) he was fond of having foreigners at his court and he freely conferred favours on them.” Vergil was also critical of Henry’s harsh judgement of transgressors and his avarice, but these would only become relevant to Catherine in the coming years. Henry was delighted with what he saw, although communication proved a little difficult. He hurried away to bring Arthur to her side and, finally, after years of correspondence, planning and anticipation, the young pair stood face to face. It was not how Catherine had imagined it, thinking she would first see her husband at the altar, dressed in her wedding finery, lifting her veil when the vows had been exchanged. Into the room came a boy who did not look unlike his father, with a long, thin face and dark eyes, sensitive mouth and fashionably cut dark hair, if his portrait of around 1499 is to be believed. In that, he poses with a white rose between his fingers, dressed in a gown of cloth of gold lined with fur, over a red doublet with gold edging, a jewelled pendant of black stones set in gold and a black hat and jewel, from which hang three pearls. Painted in oil with gold leaf on a wooden panel, it is the only surviving portrait painted during the boy’s lifetime, the closest impression of what Catherine saw at Dogmersfield. An altarpiece depicting Henry’s family which was painted a couple of years after Arthur’s death, shows a youth with a somewhat generic face, the copy of his father’s long dark hair and eyes, wide mouth and strong nose. Other contemporary images, in a Guild Book of Ordinances and at prayer in a window at Great Malvern Priory, are similarly general and lacking in personal detail, even touched up in later years. A final image of Arthur from the 1520s depicts a more mature face, with strong nose and small mouth, the sitter wearing a gold chain of office and a red hat with a pilgrim badge, his empty right hand open before him, where the previous portrait had held a flower. From these three images, it seems likely that the fifteen-year-old Arthur was dark in colouring, with a longish, slender face and nose, thin lips and a sensitive expression; a young king-in-waiting, wearing his learning and legacy as visibly as the marks of his status. There are definite facial similarities with a 1509 portrait of Arthur’s younger brother Henry, the future Henry VIII, about the eyes and mouth, with the boys having the same blunt, straight-cut bobbed dark hair under a black hat of Arthur’s 1499 portrait and the red gown with brown fur shown in the 1520 work. 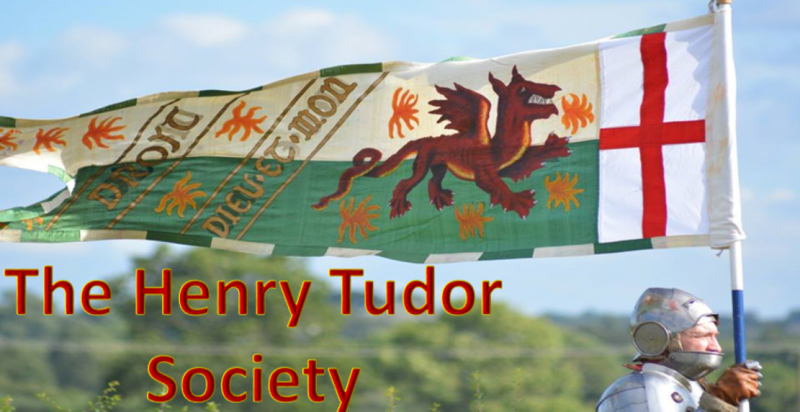 One key difference is the flower held between Henry’s fingers, which is red rather than white, emphasising his Lancastrian roots. There is no evidence to suggest that Arthur was in anything other than good health, or that his health during childhood had been poor: he was a tall, slender boy who elicited nothing but compliments from his contemporaries.